Is your bathtub making you cringe? 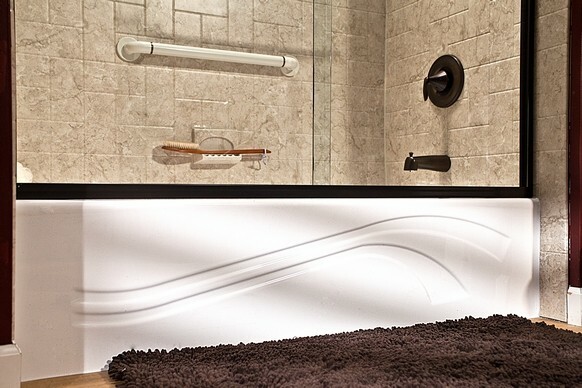 All Bath Concepts offers a fast and affordable solution with our acrylic bathtub systems. Made of high quality, durable acrylic and covered by a Worry-Free Lifetime Warranty, you can choose from a Bathtub Replacement or Bathtub Liner in a variety of styles and colors. Remove your existing fiberglass or metal bathtub and have a new, comfortable, modern acrylic replacement bathtub or soaking tub installed in its place. 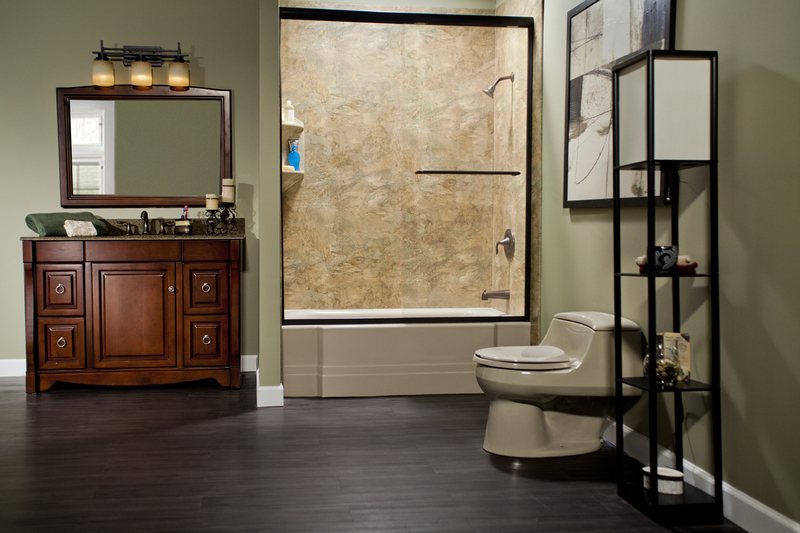 A beautiful, more enjoyable bathing experience is only one call away. Say goodbye to scrubbing grout lines and your worn enamel bathtub! 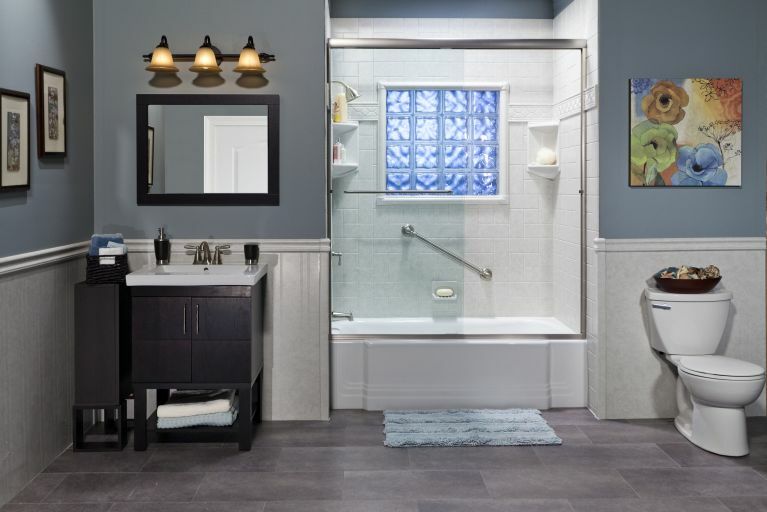 Your new bathtub will stay cleaner in-between cleanings and will not mold or mildew. Is your bathtub scratched, dented, discolored, or peeling? Or, perhaps it is in good shape but the color is from another generation? If you answered yes to either of these questions, then please call us. Don’t try refinishing or re-glazing over and over. These are all temporary fixes that can end up costing you more in the long run. All Bath Concepts can cover your less than desirable metal bathtub in just one day with an acrylic bathtub liner that will last you a lifetime.